The growing Alumni network includes more than 4,000 professional photographers in over 50 countries. Spéos actively supports young graduates in taking their first steps as professional photographers in the industry. Spéos promotes their work throughout the world through the Alumni Care Program. This includes a photo gallery dedicated to Alumni, loaned studio use, online referencing directory, Alumni successes ; an optional year of professional coaching (on quotation), distant learning option (on quotation). 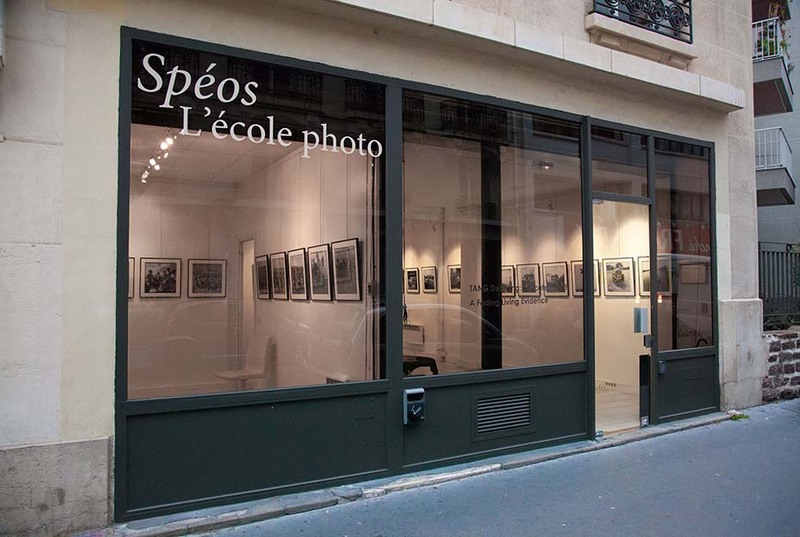 Spéos offers all graduates the opportunity to exhibit at the Spéos Gallery in Paris, – a 100-meter square gallery in the heart of Paris exclusively dedicated to Alumni. It allows students to present their work, make themselves known, gain coverage and enrich their CV. All free of charge. Graduates have the opportunity to use the studios and photo equipment from the the school three times throughout the year following graduation, upon presentation of the purchase order signed by one of their clients (and subject to availability of studio space). They thus benefit from a known and controlled working environment and save time researching studios and the, sometimes expensive, purchase of equipment. This Google Map is used to locate many talented photographers (all former students of the school) with reference to their website. This information is regularly transmitted to image buyers. The Alumni are regularly winning many prestigious photo prizes internationally. See the news and success of Spéos Alumni. Once they have completed their studies, Spéos Alumni have the opportunity to keep in touch with the school’s teachers through individual meetings held either face-to-face or remotely (Skype for example). This distance learning offer is adapted to the specific needs of each one and is open exclusively to Spéos Alumni. To know more and get a quotation, please contact Spéos.